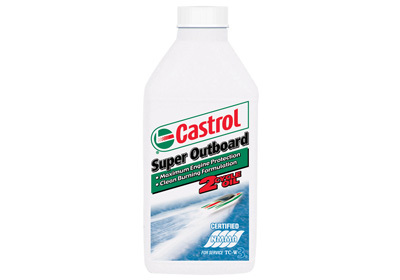 Castrol Super Outboard Plus is a superior quality lubricant specially formulated for water-cooled 2 stroke outboard engines. It is readily miscible with fuel and contains specially selected ashless additives to give excellent piston cleanliness, thermal stability, resistance to plug fouling, and antiwear and corrosion protection performance. Improved spark plug deposit control thus guaranteeing easy starting. 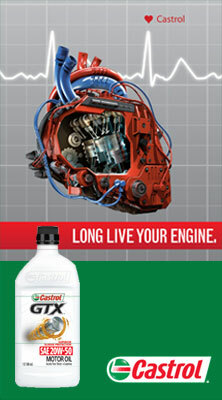 Increased engine reliability and preventing pre-ignition. Provides excellent corrosion protection at all times, even during prolonged storage.